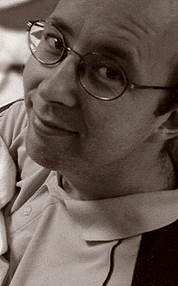 Bruce Foot is based in Melbourne-Australia. He is a freelance writer, author and illustrator who has built a reputation around the world as a professional with an impressive folio of projects. For as long as I can recall I have been making stuff up. I guess that means I’m creative. As a child I would draw pictures until I had used every scrap of paper in the house or I’d play for hours using a cool device called an i-Magination. Only kidding. Later on, I started making stuff up for other people. For years I’ve created blurbs that companies print on the back of packages. Weird stuff like coffee boxes and nut packets. I seem to write about food a lot. It just makes me hungry though.